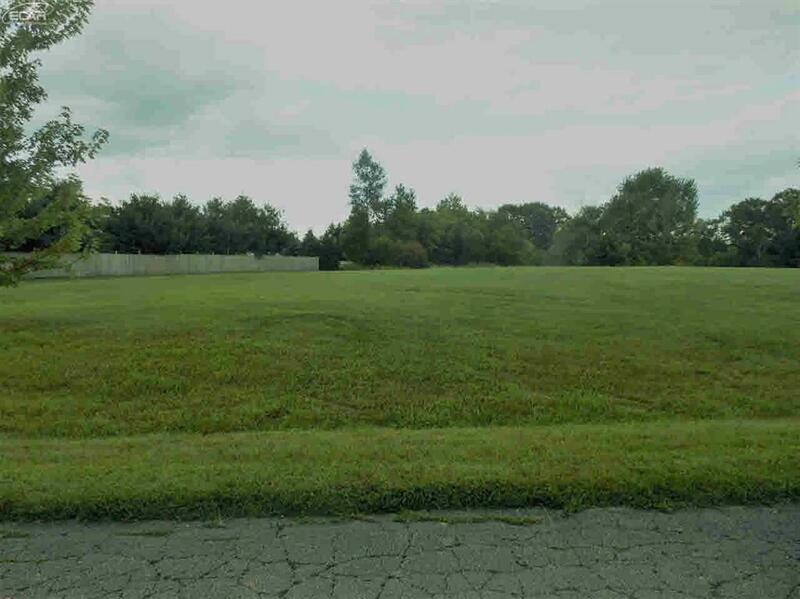 Beautiful 1.28 acres building site in a very demand subdivision in Millington Schools, nice high area that could support a walk-out basement. Price just reduced!! IDX provided courtesy of Realcomp II Ltd., via Area Wide Real Estate and East Central AOR MLS, ©2019 Realcomp II Ltd. Shareholders.